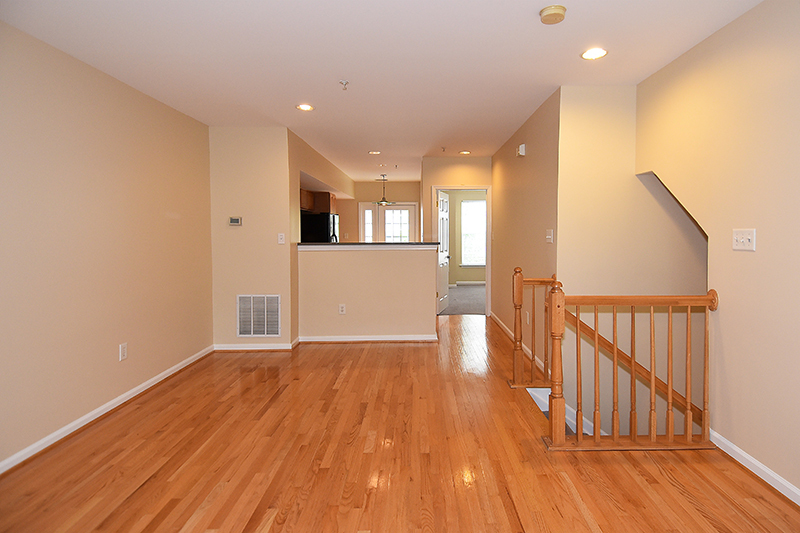 Stunning 2bd/ 2ba condo with garage. 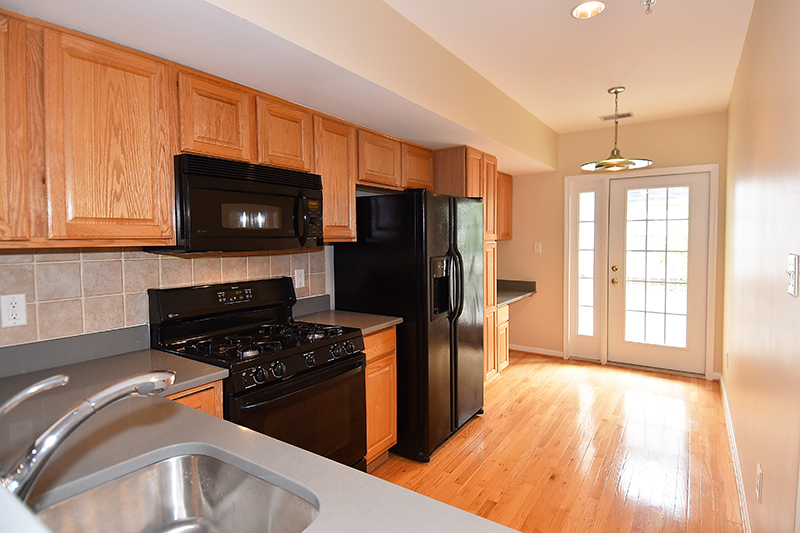 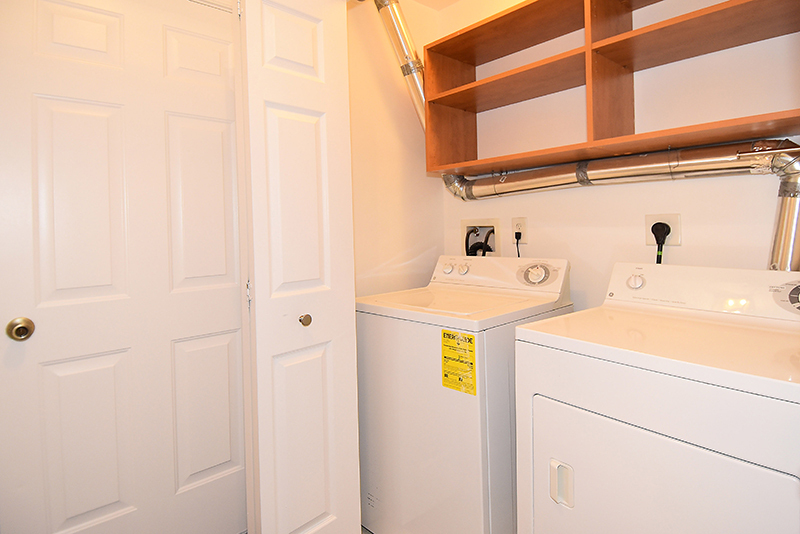 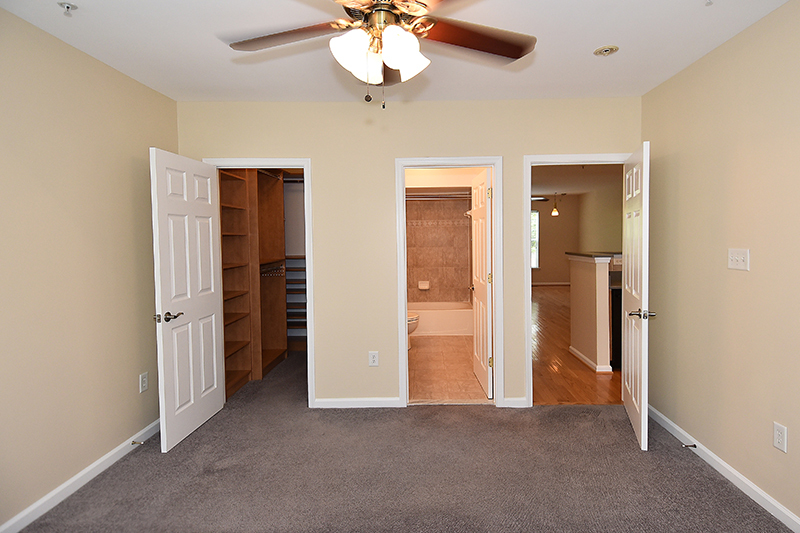 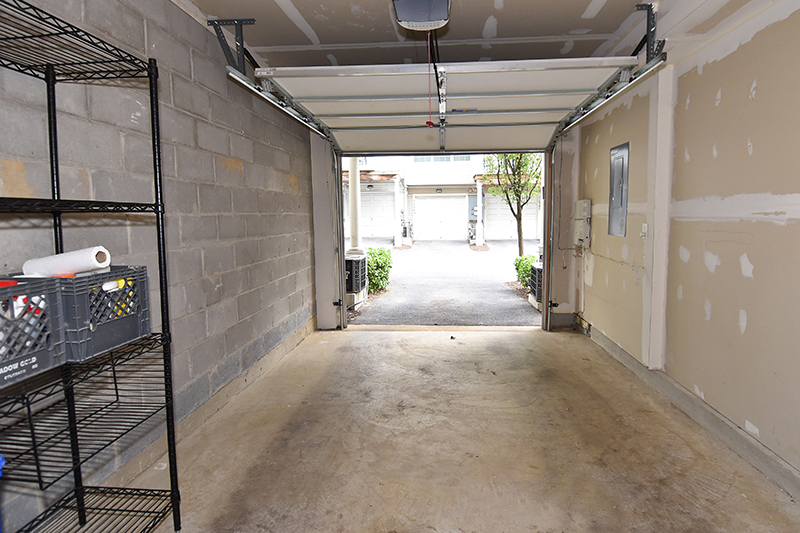 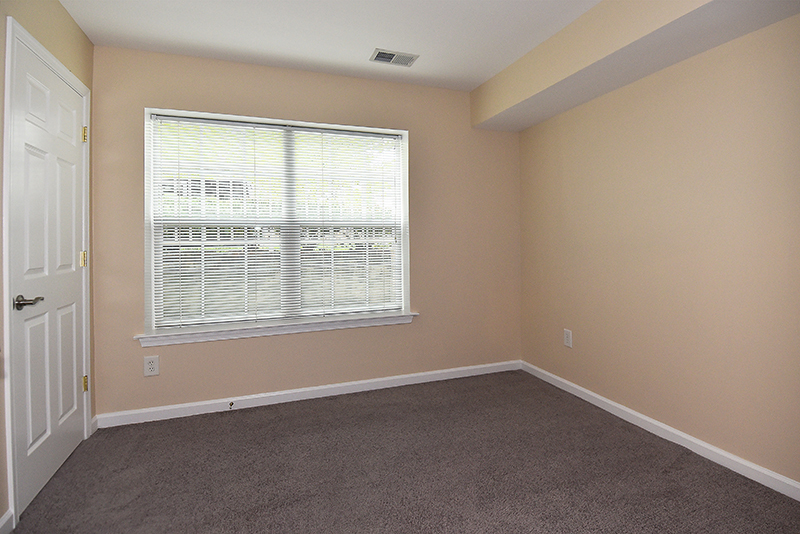 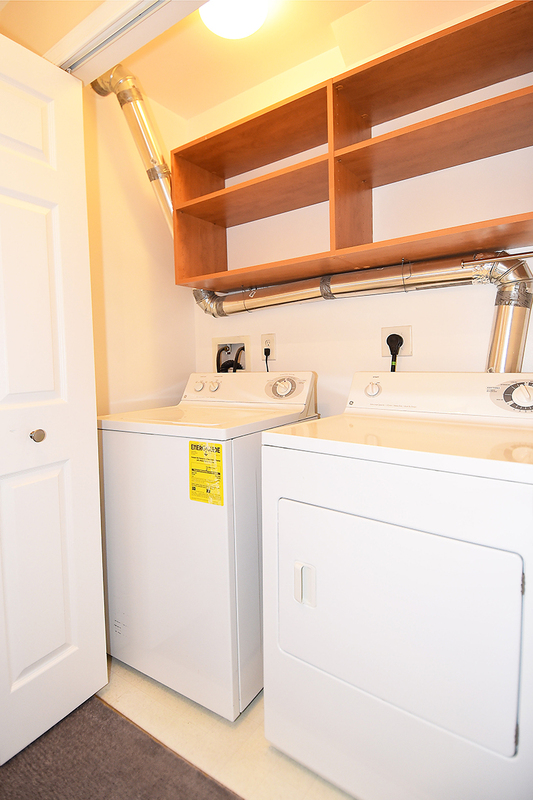 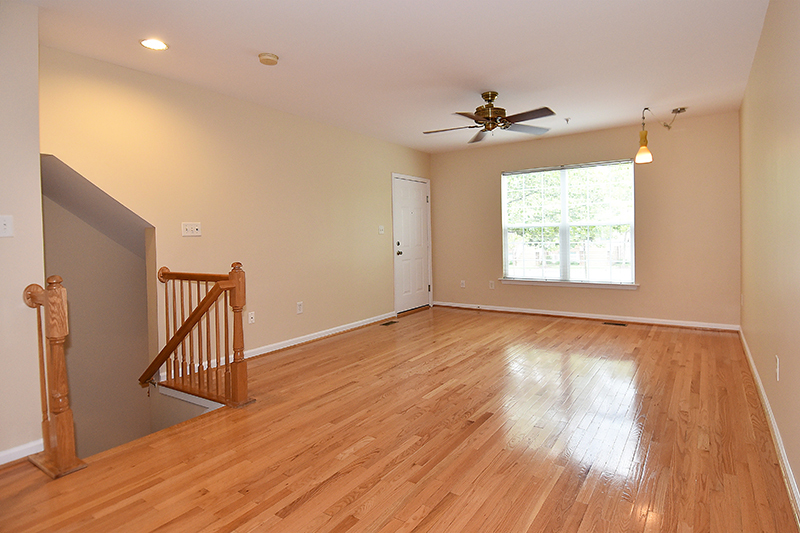 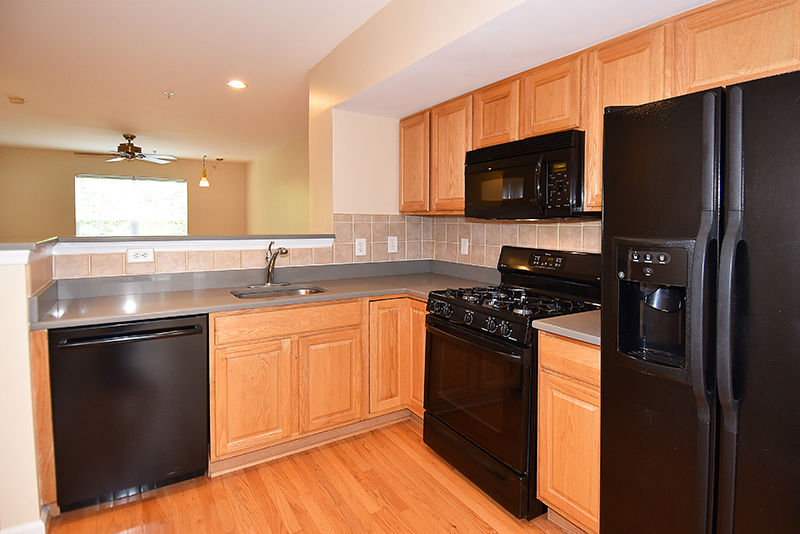 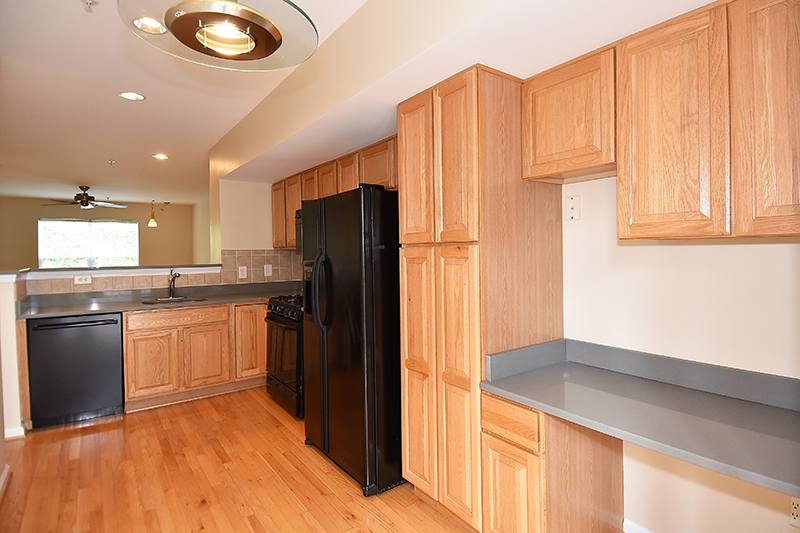 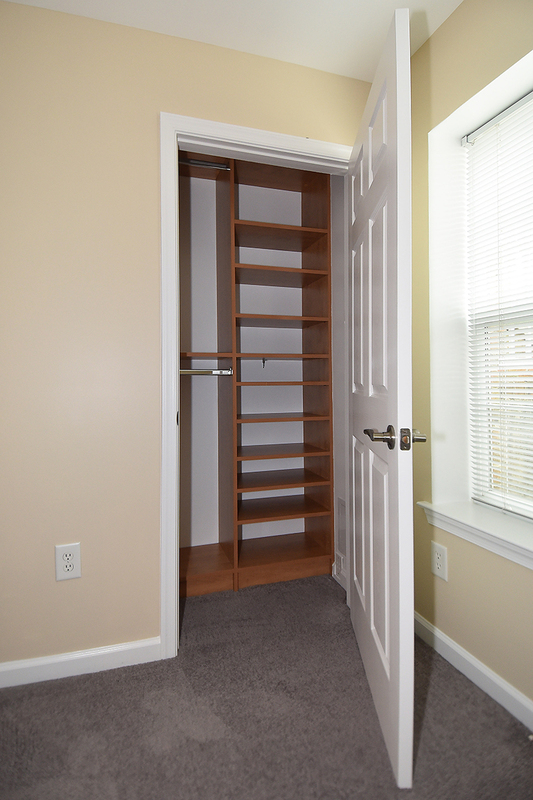 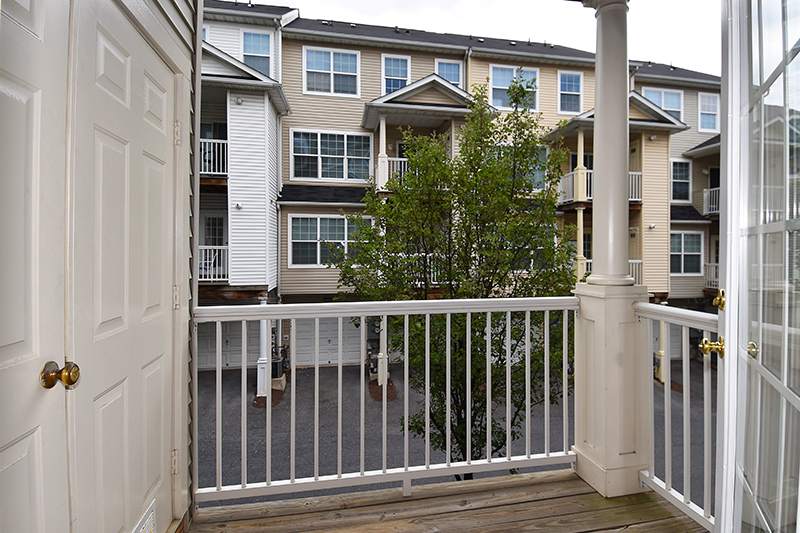 This like- new home is within walking distance of the Wheaton Metro, shops, and dining. 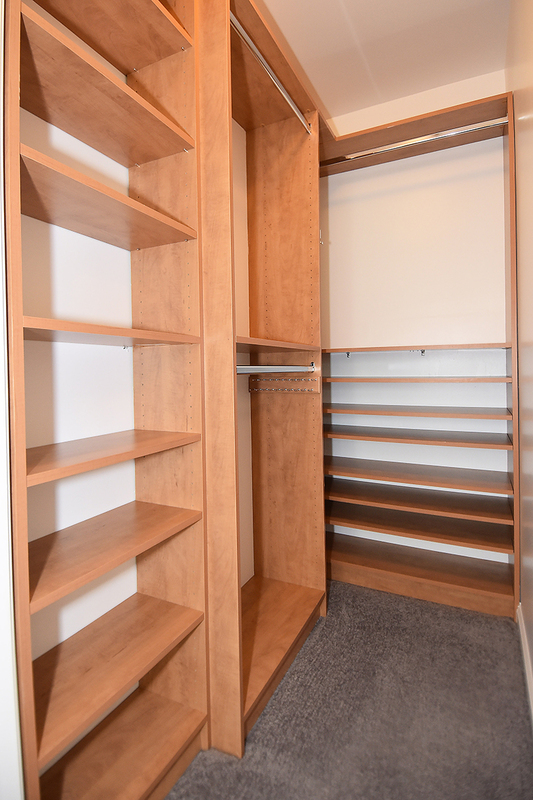 Meticulously maintained, this home offers stunning hardwoods, an updated kitchen with quartz countertops, a custom workstation, balcony, and the bedroom closets are equipped with custom storage systems. 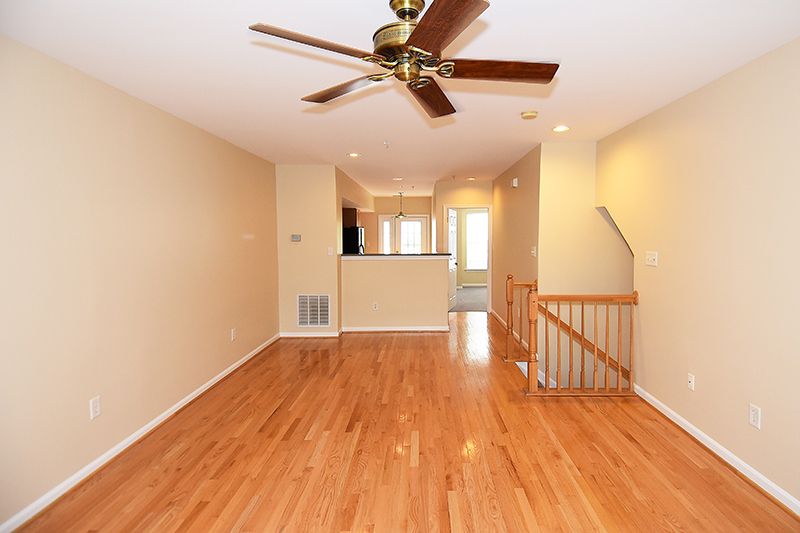 This home could be yours at a cost lower than your rent. 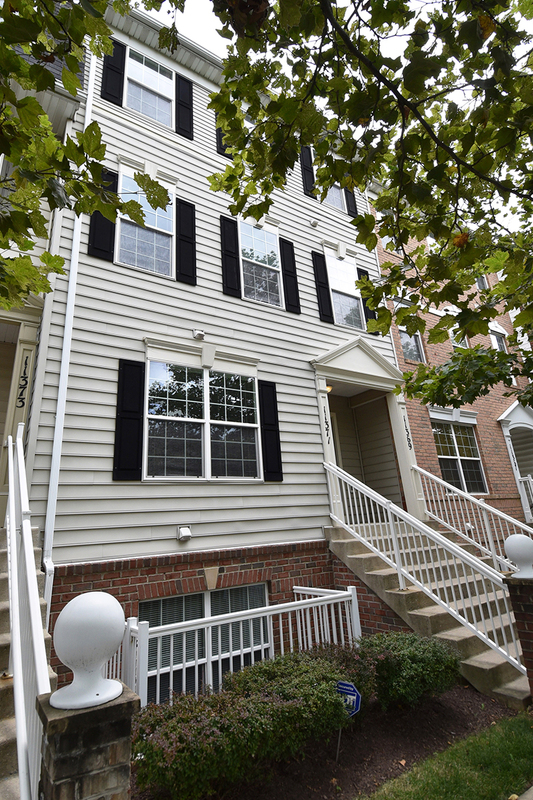 Call your agent or Jeffrey Reese today at 202-491-9706 or JeffreyReeseRealtor@gmail.com to find out more!